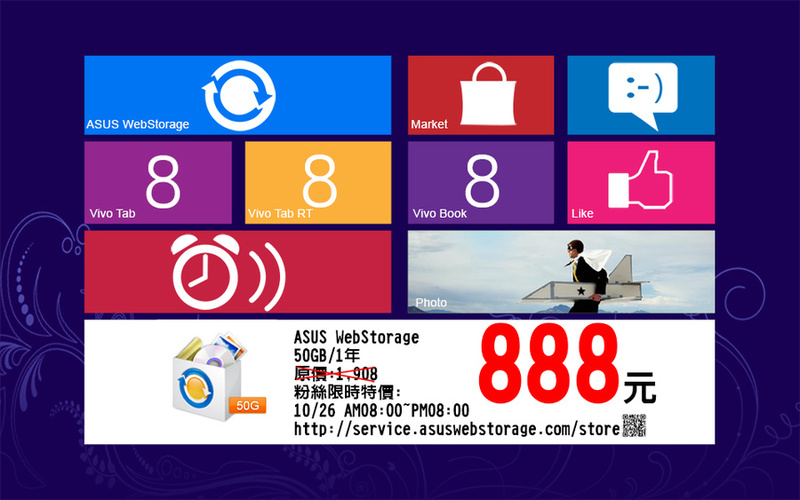 【活動快訊】ASUS WebStorage x ibon 您列印，我送禮! 繼續閱讀 【活動快訊】ASUS WebStorage x ibon 您列印，我送禮! 繼續閱讀 從此，雲端讓您在Facebook, Google+, Plurk上所有的照片與互動對話都能輕鬆地珍藏到ASUS WebStorage. 發佈於 2012/03/07 2012/06/22 分類 實用撇步標籤 backup, facebook, google+, Plurk, social network留下一則評論 在 從此，雲端讓您在Facebook, Google+, Plurk上所有的照片與互動對話都能輕鬆地珍藏到ASUS WebStorage.